PALM: 4 mm. of AQUAFORMULA latex + 3 mm. 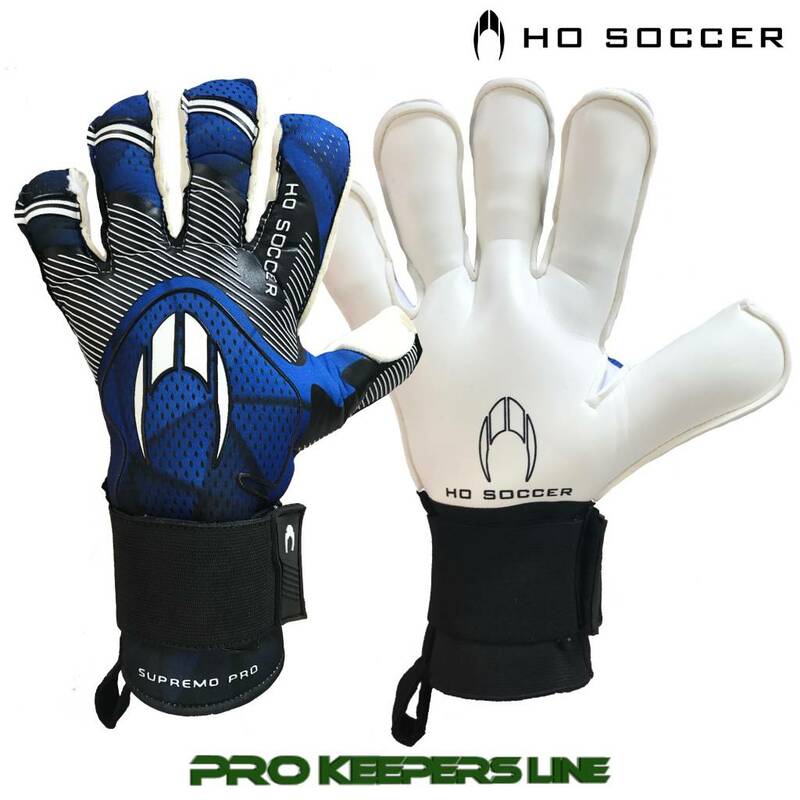 of foam, combined with new silicone inserts inward, strategically positioned along the palm surface. CUT: New KONTAKT EVOLUTION cut, introducing rolled fingers seamless under a close-fitting construction with wrapped thumb. BACK/BODY: Neoprene in a single piece construction.